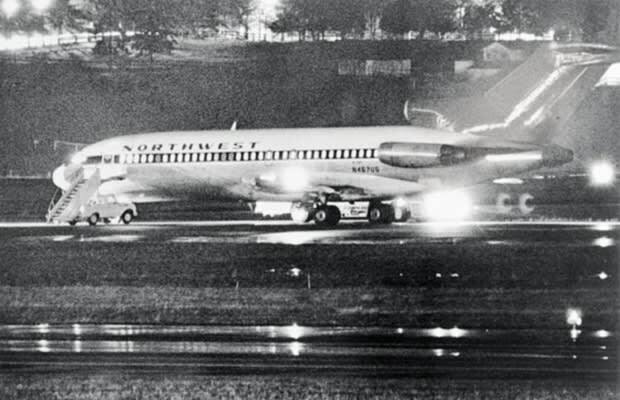 Practical Application: Hijacked and used to ransom 36 passengers for $200,000 and four parachutes. Cooper then used the plane and the parachutes to escape capture--and was never caught. We're pretty sure this getaway was the genesis of the phrase, "go big or go home."